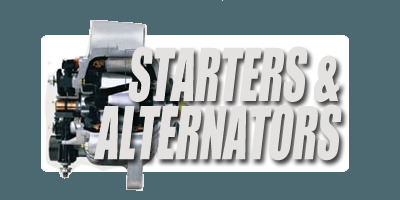 Magneti Marelli Aftermarket N.A. is responsible for the “Magneti Marelli Offered by Mopar” All Makes Parts Program. This All Makes program enables Ottawa Dodge to service all vehicle makes and models, as well as offer product to independent repair facilities. 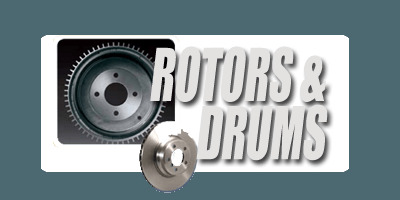 The program’s high quality and easy-to-install repair and service parts are produced and distributed throughout North America. The company has launched more than 30 high quality and easy-to-install product lines, including oil/air/fuel filters, brake pad kits, brake shoes, brake drums, brake rotors, and shocks and struts, with more products in development. Launched in 2011, the objective of the program is to provide an all-makes program with a standard of quality that is in line with the DNA of Magneti Marelli. The line of Magneti Marelli parts provide the benefit of high quality parts and warranties backed by Magneti Marelli. Go to MagnetiMarelli.ca for full details. 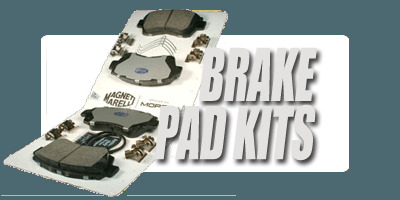 Magneti Marelli parts are offered through the Ottawa Dodge Parts Department Located at 900 St. Laurent Blvd. With the Magneti Marelli all makes automotive parts program we are able to supply parts and service all models of makes such as Alfa Romeo, Acura, Buick, Cadillac, Chevrolet, Ford, Geo, GMC, Honda, Hummer, Hyundai, Infiniti, Isuzu, Kia, Lexus, Lincoln, Mazda, Mercury, Nissan, Oldsmobile, Pontiac, Saab, Saturn, Scion, Suzuki, Toyota, Audi, Subaru, Volkswagen, Daewoo, Infiniti, Lotus, Mini, Mitsubishi, BMW, Mercedes-Benz, Land Rover, Jaguar, Porsche, and Volvo. Magnetti Marelli supplies a full line of maintenance parts including Brake Pad Kits, Brake Shoes, Rotors and Drums, Oil Filters, Cabin Air Filters, Fuel Filters, Transmission Filters, Shocks and Struts, Spark Plugs, Spark Plug Wire Sets, Timing Belts, as well as Wheel Bearing and Hub Assemblies. 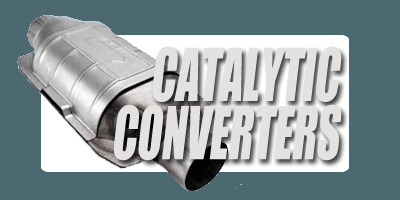 Magnetti Marelli also supplies a full line of repair parts including Starters and Alternators, Oxygen Sensors, Fuel Pumps, Power Window and Regulators, Ignition Coils, Ball Joints, Control Arms, Tie Rods, Water Pumps, as well as Catalytic Converters. “Magneti Marelli Offered by Mopar®” provides a 12-month/20,000 km limited warranty, with the following exceptions: Remanufactured Starters, Remanufactured Alternators and Water Pumps receive a Lifetime Limited Warranty (parts only on an exchange basis); Shocks, Struts, Brake Pad Kits and Brake Shoes receive a Lifetime Limited Warranty when installed by an Authorized Chrysler Canada Dealer which includes parts and labour for 12-month/20,000 km and parts only on an exchange basis thereafter. When not installed by an Authorized Chrysler Canada Dealer, these parts receive a Lifetime Limited Warranty for parts only on an exchange basis. Log on to www.MoparRepairConnection.ca for full warranty details.